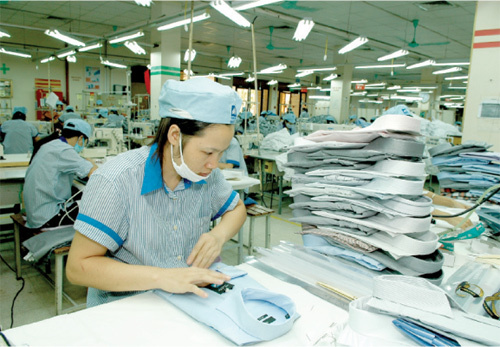 (VEN) - Vietnam’s engineering sector currently meets only 32.5 percent of domestic demand, while the goal set in its development strategy is 45-50 percent. The latest textile technologies and products are on show at the ongoing Vietnam Hanoi Textile & Garment Industry Expo (HanoiTex) 2018, which opened at the Hanoi International Centre for Exhibition, No. 91 Tran Hung Dao street on September 19. 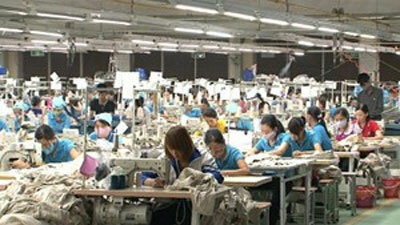 (VEN) - The Vietnam plastics industry has seen high growth of 14-15 percent per year. 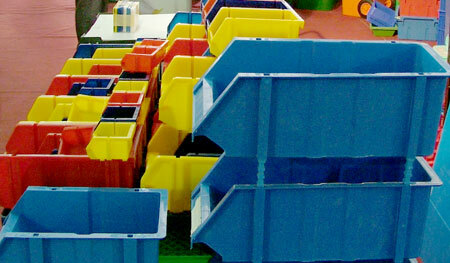 In 2017, total export value of the Vietnamese plastics industry reached over US$3 billion, an increase of 17.6 percent compared to the previous year, with the main markets being Japan, the US, the Republic of Korea, China and Southeast Asian countries. 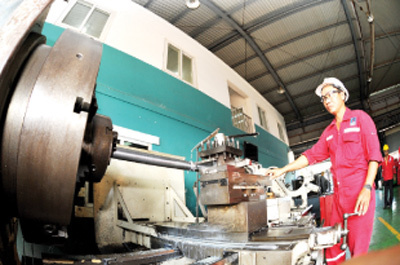 Currently, a series of big names of the Vietnamese plastics industry are facing mergers and acquisitions (M&A), forcing them to seek the most appropriate way to develop. 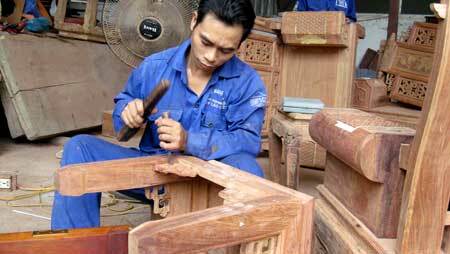 Vietnamese timber exporters have plenty of opportunities to increase their shipments to Australia thanks to a trade agreement, a strong demand and a favorable geographical location.